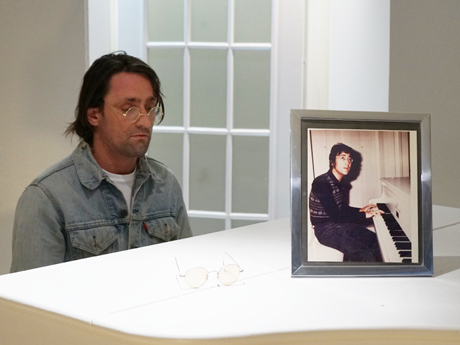 In 1967 John Lennon and Paul McCartney wrote a song called 'Being for the Benefit of Mr. Kite!' for The Beatles’ album 'Sgt. Pepper’s Lonely Hearts Club Band'. The band began recording the song on 17 February 1967 and it is one of the more musically complex songs from the famous album. 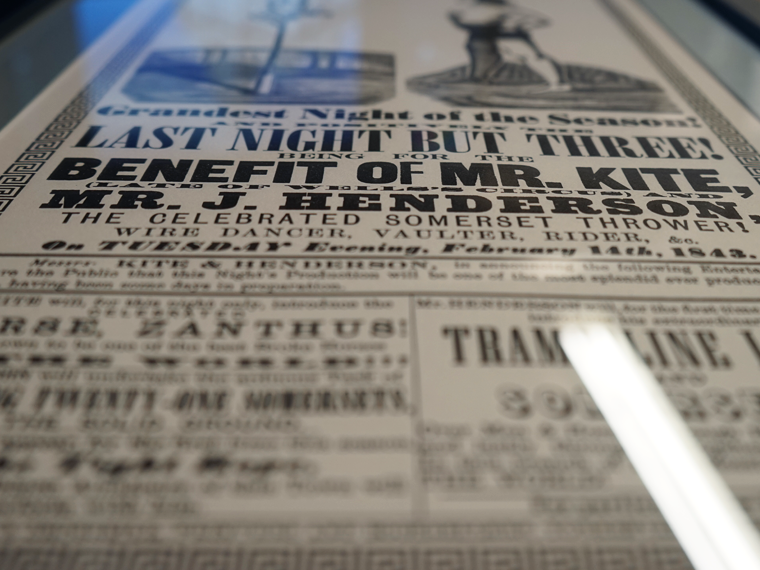 The inspiration, and many of the lyrics for the song, came from a letterpress-printed circus poster from 1843 which Lennon purchased from an antiques shop in Kent whilst filming the promotional videos for 'Penny Lane' and 'Strawberry Fields Forever'. This piece of new memorabilia is a lovingly recreated, reproduction of that poster using specially-commissioned wood engravings by notable British artist Andy English. It is a limited edition (number 601 of 1,967) – to commemorate the release date of the album. The poster provides a real insight into the song writing process of John and Paul, pretty much everything from the poster is mentioned within the song except that the horse wasn't actually called Henry, but “Zanthus”. This particular line led to the song being one of three from Sgt. Pepper’s banned by the BBC for drug connotations. 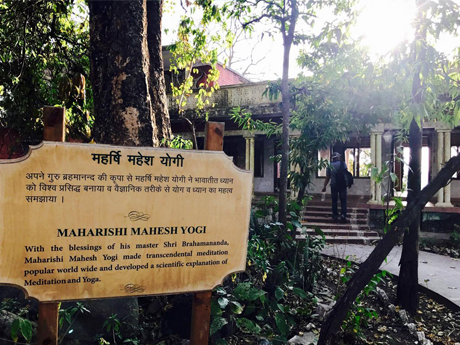 It advertises a performance in Rochdale and announces the appearance of “Mr. J. Henderson, the celebrated somerset thrower” and “Mr. Kite”. Lennon modified the language, singing instead, “The Hendersons will all be there, Late of Pablo Fanque's Fair, What a scene!”. 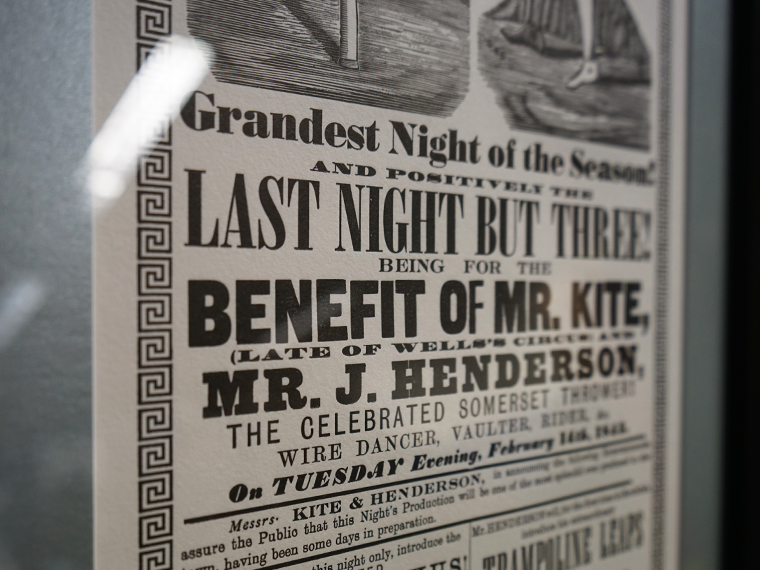 Mr. Kite himself is believed to be William Kite, who worked for Pablo Fanque – a circus proprietor and the first non-white British circus owner in Britain. His circus was the most popular in Victorian Britain for over 30 years, a period regarded as the golden age of the circus. 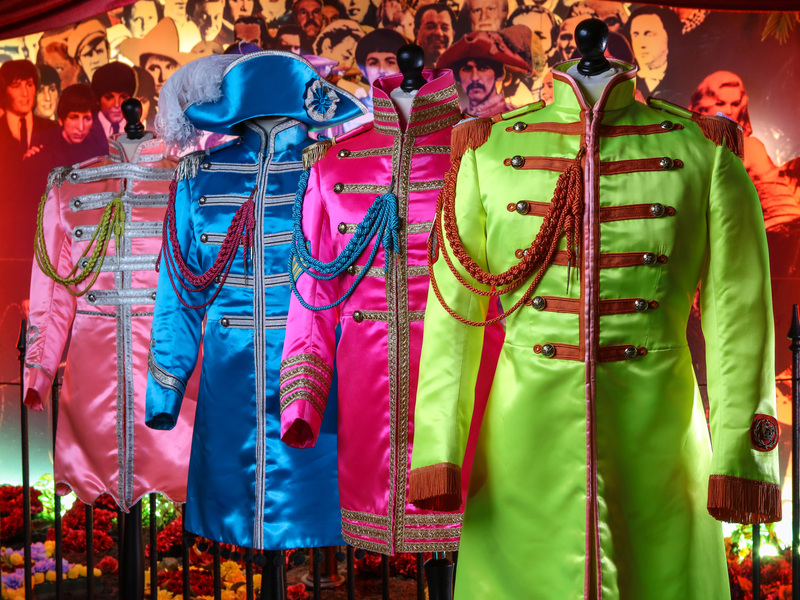 The poster goes on display as part of The Beatles Story’s 'Sgt. Pepper’s Lonely Hearts Club Band' 50th anniversary celebrations.